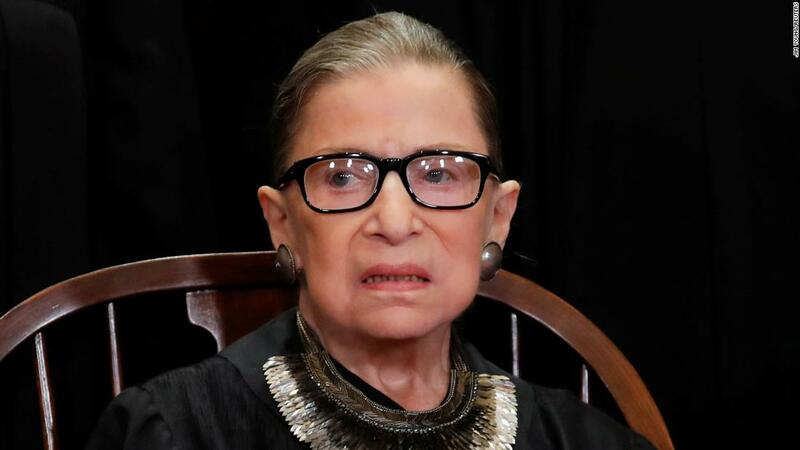 Supreme Court arguments Thursday on a case involving double jeopardy immediately turned heated, and Justice Ruth Bader Ginsburg was among the most relentless in questioning a lawyer at the lectern. . . .